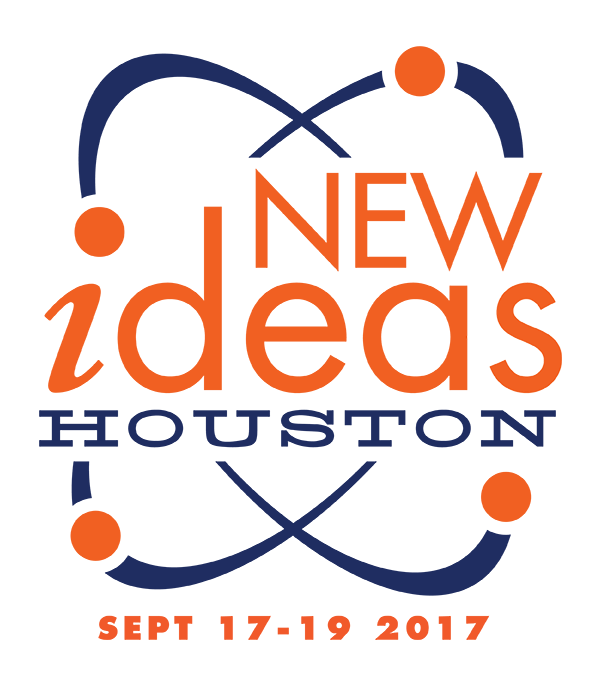 The 2017 New Ideas Annual Conference, scheduled for September 17-19 in Houston, is still on track to take place at the Marriott Marquis. TSAE is in contact with both the Marriott Marquis and Visit Houston and we look forward to supporting the city and their hospitality community any way we can after this devastating storm. The Marriott Marquis and the immediate area has experienced no damage. They continue to closely monitor Tropical Storm Harvey and are taking the appropriate precautions. In addition, they are in close contact with local authorities and, as always, have taken guidance and direction from them as the situation warrants. The safety and security of their guests and employees is their top priority. The Red Cross is also in dire need of volunteers to help manage shelters, distribute food, water, clean-up items and other critical items. If people wish to help they can register at www.redcross.org/volunteer. TSAE is exploring options for a community service project at New Ideas that will benefit our Texas Gulf Coast communities. More details will be available as the event nears. If the storms have impacted your ability to participate on September 17-19, please let us know and we will work with you to change your arrangements. We will update this post and social media should anything change. We look forward to seeing our TSAE community in a few weeks and celebrating the resiliency of our Houston friends.